While Prince Harry and Meghan Markle tied the knot in Windsor this weekend, emergency services, including bikers, worked tirelessly behind the scenes to make sure everything ran smoothly. 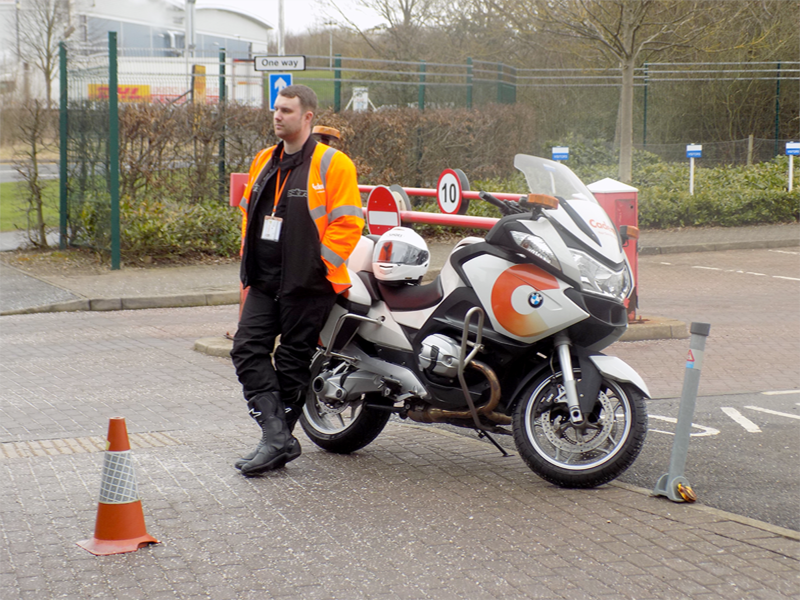 Among those riders were Cadent (Britain’s largest gas distributor) who had rapid response motorcycles at the ready to rush to any gas-related emergencies near the royal route. Equipped with specially adapted BMW1200RT-Ps, Cadent's elite band of motorcyclists, qualified as First Call Operatives (FCO), volunteered to train as emergency bikers ready to scythe through heavy traffic and investigate suspected gas leaks as quickly as possible. Suzuki pop-up shop will return! Bryan Furness, performance and assurance manager at Cadent, who oversaw Royal Wedding preparations said: “Prior to the wedding we made thorough assessments to our local gas network to ensure it was sound and functioning correctly. “We had carefully developed contingency plans and resources such as the rapid-response motorcycle in place to ensure our engineers could deal with any suspected gas escapes as soon as possible,” added Furness. Aside from a Royal Wedding here and there, Cadent also help support other big events such as the London Marathon and making sure their major work is planned around such busy times.